Gibraan (pronounced guh-brawn) is a twenty-four year old prophetic poet who is changing the face of Hip Hop as we know it. Born and raised in San Diego, Ca, this native “six one niner” began B-boying at the ripe age of six years old. It’s been almost two decades since then, and somehow it seems time has adorned this “servant of the culture” with more gifts, and the wisdom to master them. 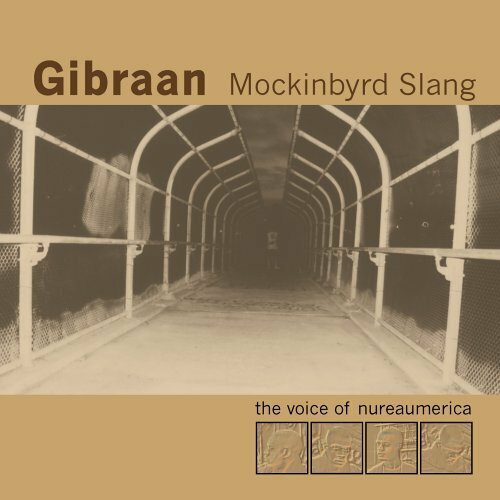 Gibraan wrote poetry with a heavy influence from the likes of Langston, Saba, Angelou, Giovanni, Manson, and Balowsi; he began to seriously ink chapters of what he knew as life in 1991. While free-style dancing with a local crew known as Jive Tribe, Gibraan began to sound the trumpet louder than ever before in the underground scene of “six one nine” by emceeing with the infamous ILL Mannered crew. It wasn’t until August of 1998 that Gibraan came to embrace the “light” that was trying to peek through him all of his life. With the Word of God in the heart of this true messenger, the culture was bound to have the truth revealed through formats, metaphors, and deliveries unseen. 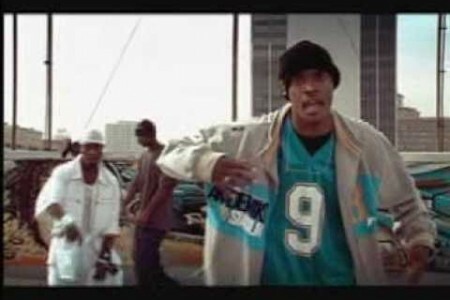 Gibraan, and his crew Divine Order (consisting of ILL Mannered, Dope Statikk, and the Dreamskeepahz), acted as an infantry and commanded crowds consistently. The solo release of fellow D.O. group member Reality aka John Maclaine on MSS records, inspired the release of Gibraan’s first solo project entitled Newearth: The Beyondrhymes Lp. With the release of Reality’s sophomore Lp: Parts and Labor, only the birds could have told you that Gibraan was going to release his sophomore Lp: Passion and Honey, before Dopestatikk prepares to drop, but that’s another story. His versatility is beyond words, and his name is Gen. Infinite. Beyond. Rhymes. And. Any. Nonsense.